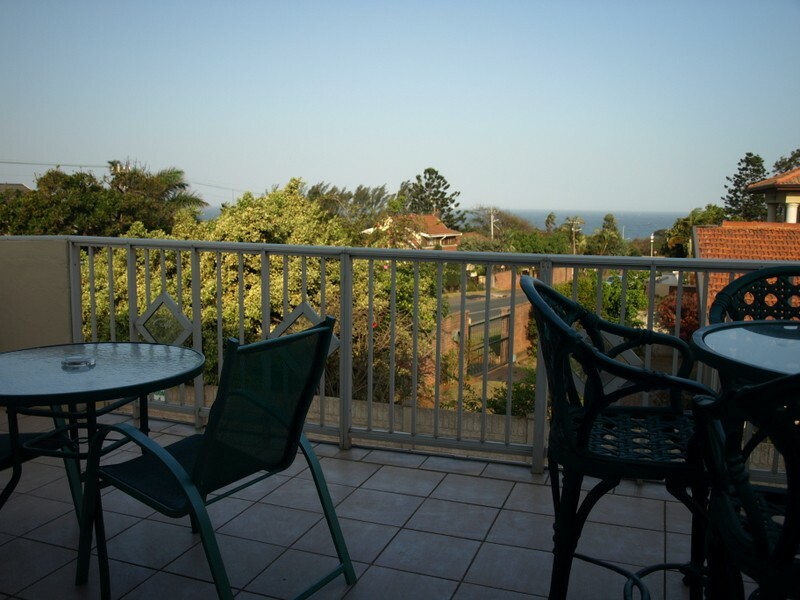 Akanan Guest House is a stylish guest house in La Lucia; flanked by the Indian Ocean with Durban City and sports stadiums on the south and Gateway, Umhlanga and the airport on the north. 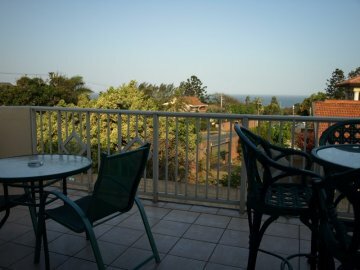 We are very easy to find just off the M4 freeway between Durban and Umhlanga Rocks. The owners will be your hosts for the duration of your stay and be assured of our best service and warm hospitality at all times. The guest house holds a reputation for the finest cuisine and hospitality. 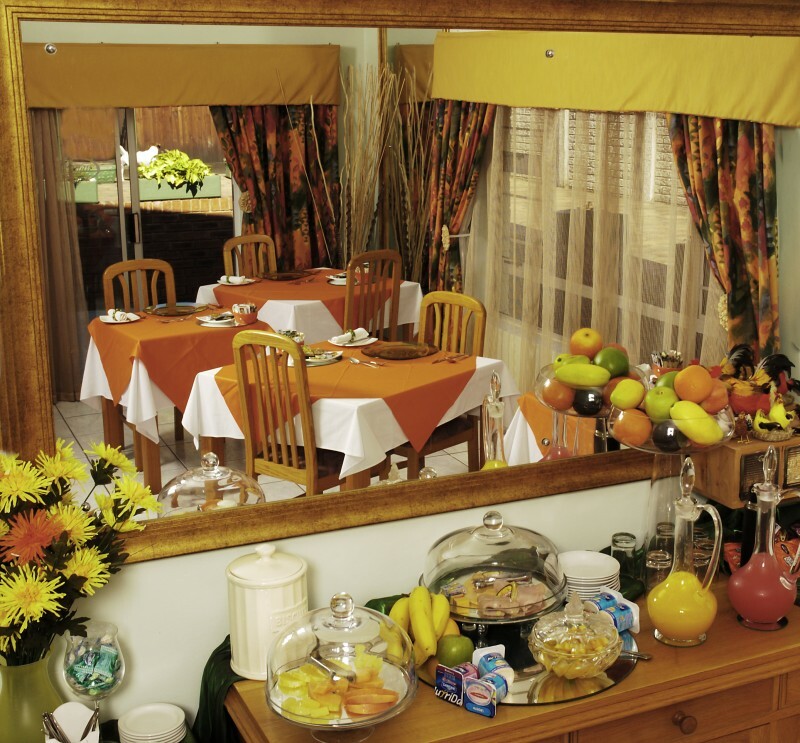 Breakfast is generous, consisting of a buffet of Fresh Fruit salad, Fruit Juices, Cereals, Yoghurts, Cheeses, Cold Meats, Muffins, Breads, as well as a freshly cooked English-style breakfast. It is a dream destination for leisure travellers, business people and sport lovers, located in the La Lucia / Glenashley area. We are 10 km from Durban City Centre, 2km from La Lucia Ridge and 4 km from Umhlanga Village. The neighbouring suburbs are popular tourist attractions within 10km radius for example: U’Shaka Marine; Sharks Board; Durban Beaches; Umgeni Bird Park. 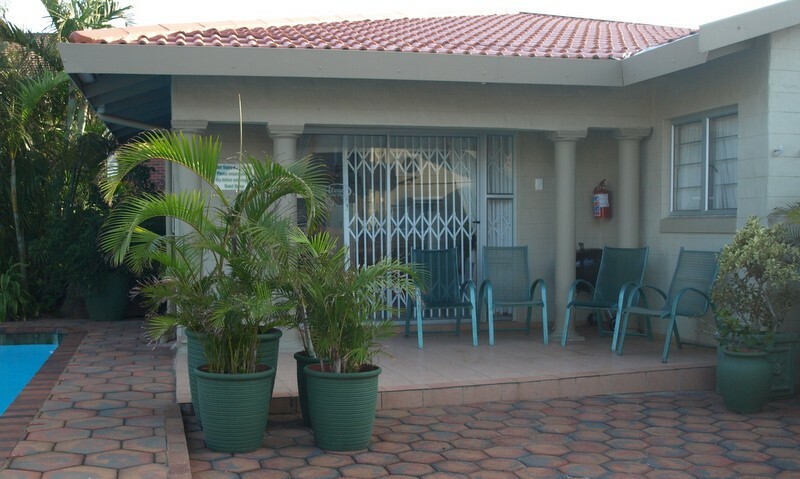 La Lucia beach is walking distance from the guest house. We are 5 km away from the ABSA Rugby Stadium, Moses Mabhida Soccer stadium, Kings Park Swimming and Athletic Stadium. We are between 2 and 10 km away from various golf ranges. 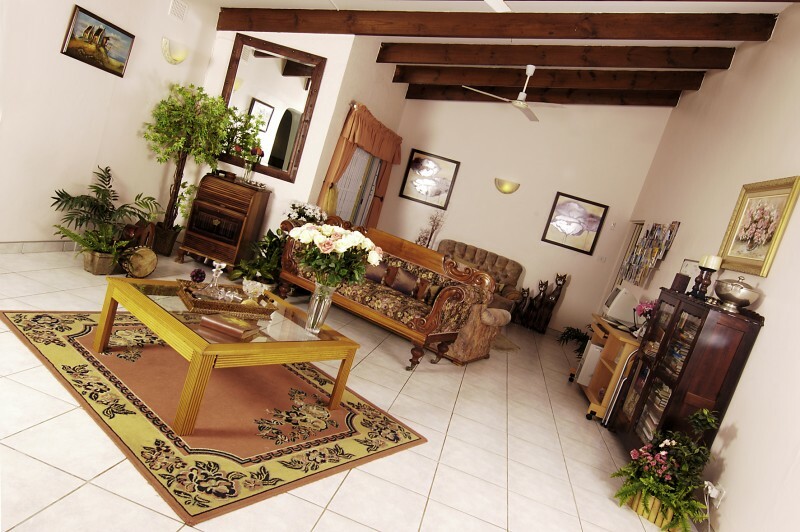 The house offers 4 luxury rooms and 1 self-catering unit. The house also offers and entertainment area with a bar with pool table and board games. A comfortable lounge to relax in is available. A swimming pool is available on the premises to cool down from the hot summer sun. 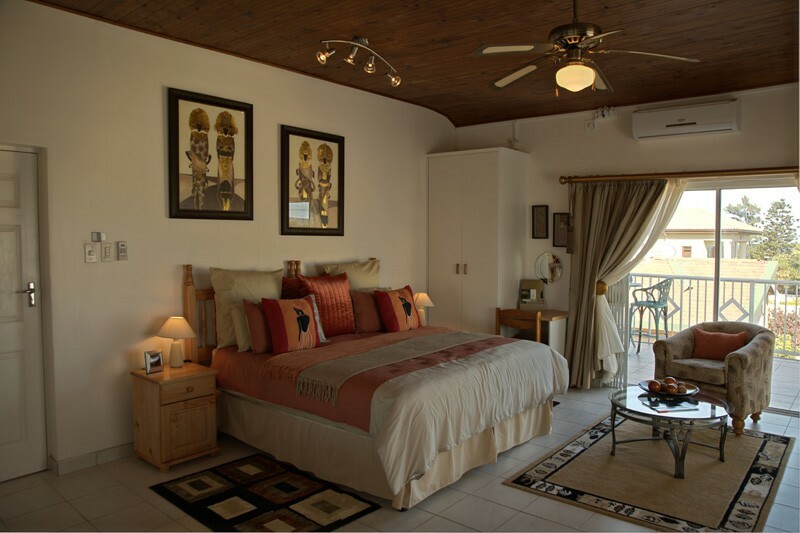 The rooms and the self-catering unit have expected luxuries and amenities. Each of these is tastefully decorated. An air-conditioner, ceiling fan, Commercial DSTV channels, complimentary coffee and tea station, microwave oven, limited cutlery and crockery, bar fridge, hair dryer and safe is standard in each room. 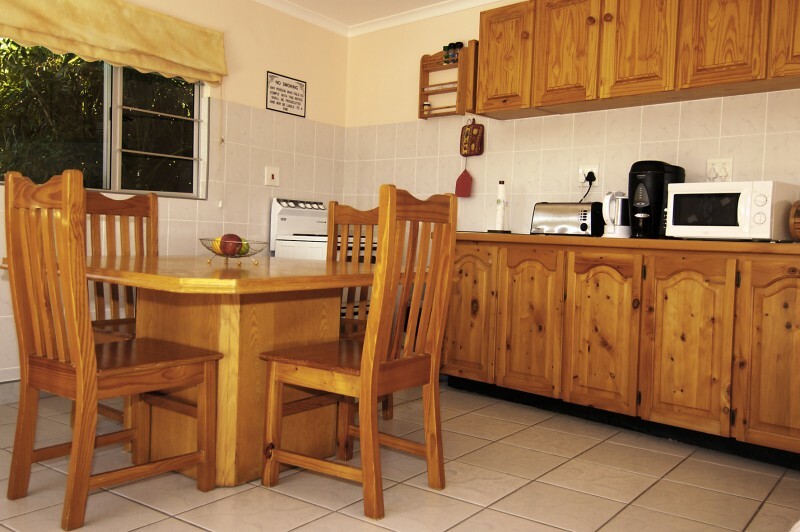 The one self-catering unit offers a fully equipped kitchen. 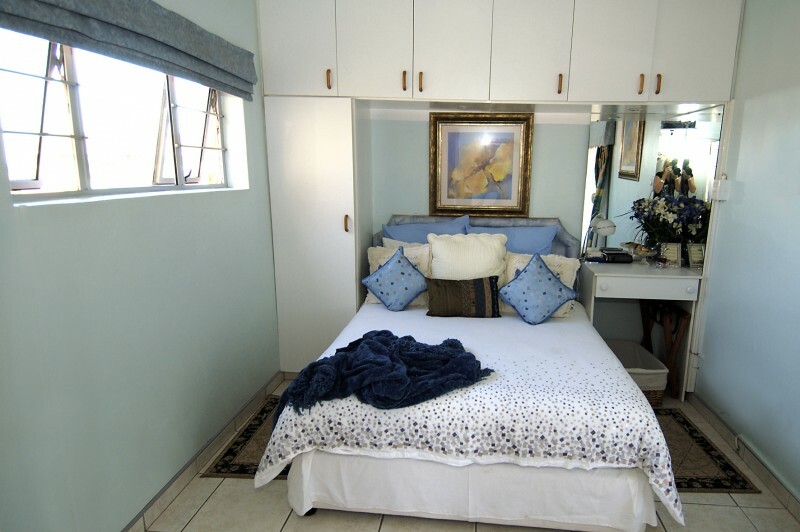 Room 1: It is an en-suite room with a shower and a queen size bed. 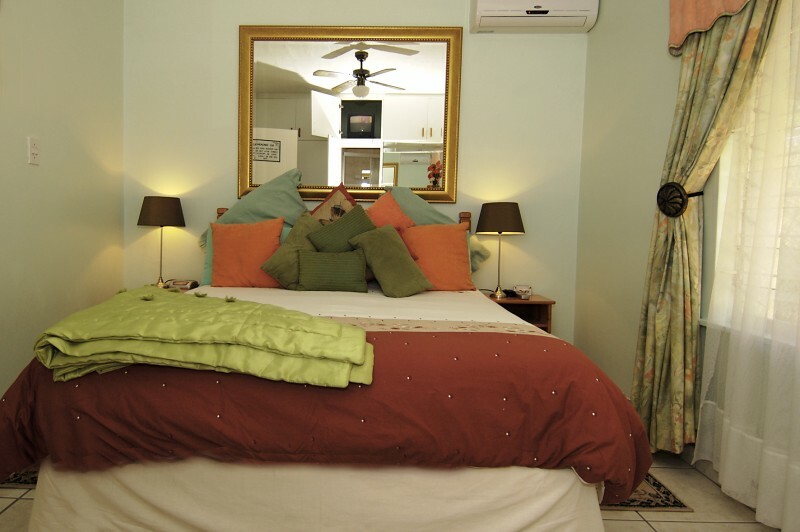 Room 2: It is an en-suite room with a full bathroom and a king size and a ¾ bed. The room is spacious with two comfortable chairs to relax. Room 3: It is an en-suite room with a shower. It has a queen size bed but 2 twin beds can be fitted instead of the queen size bed. Room 4: A Self Catering Unit which cconsists of one shower en-suite room fitted with a king size and 2 single beds in the one room. The kitchen is fully equipped. Room 5: A full bathroom en-suit room fitted with a king size bed. The room is spacious with two comfortable chairs. 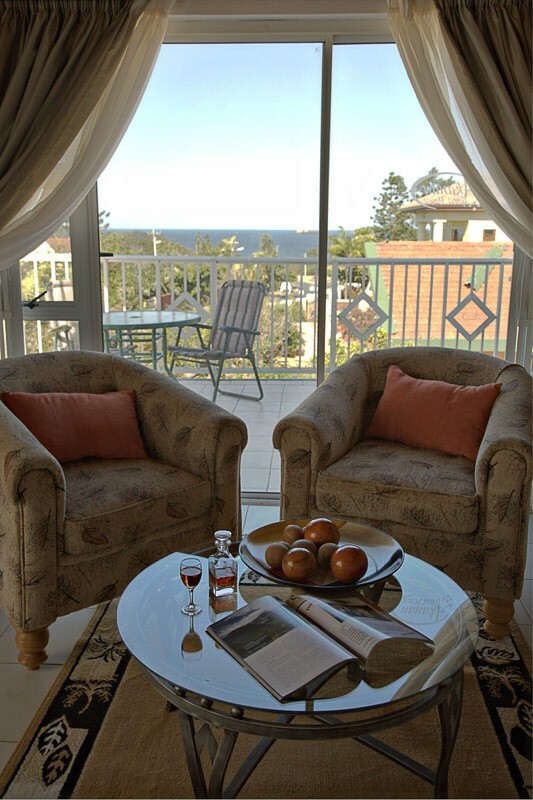 A balcony overlooking the sea is available; with a table and chairs where you can enjoy a sun downer.